12,128 stock photos, vectors, and illustrations are available royalty-free. 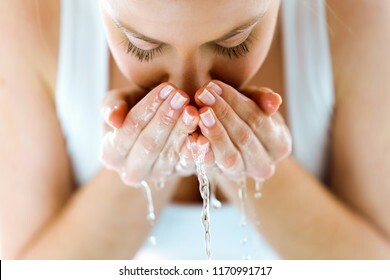 Portrait of beautiful young woman washing her face splashing water in a home bathroom. 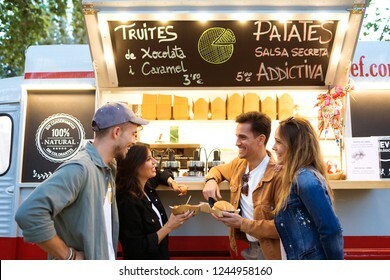 Shot of group of attractive young friends choosing and buying different types of fast food in eat market in the street. 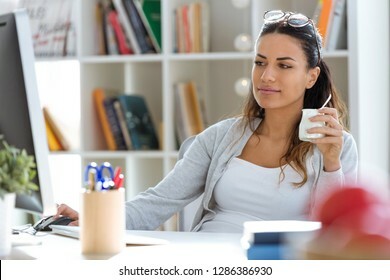 Shot of pretty young business woman eating yogurt while taking a break in the office. 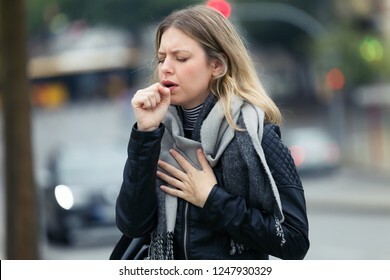 Shot of illness young woman coughing in the street. 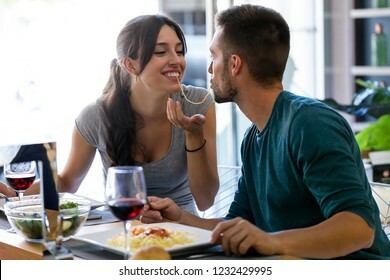 Shot of beautiful young couple sharing single spaghetti getting closer to kissing in the kitchen at home. 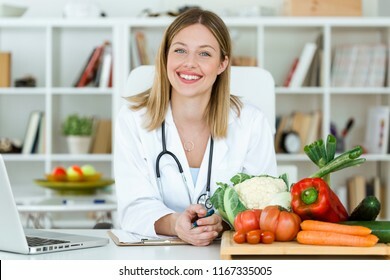 Portrait of beautiful smiling nutritionist looking at camera and showing healthy vegetables in the consultation. 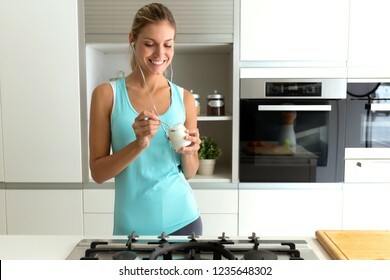 Shot of beautiful young sporty woman listening to music and eating yogurt in the kitchen at home. 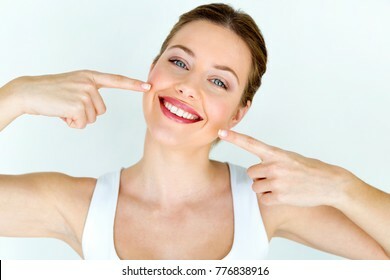 Portrait of beautiful young woman with perfect smile. Isolated on white. 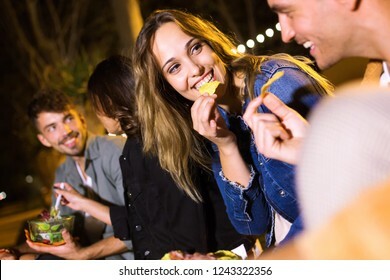 Shot of attractive young group of friends visiting eat market and eating fast food in the street. 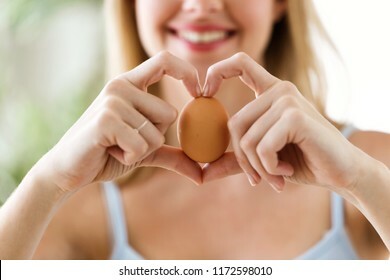 Shot of beautiful young woman showing brown chicken egg with hands in a heart shape at home. 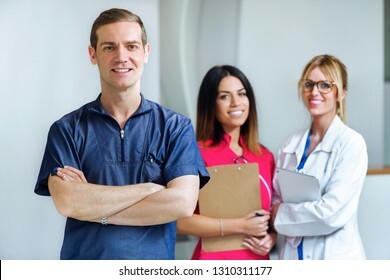 Portrait of doctor and nurse team looking at the camera in hospital. 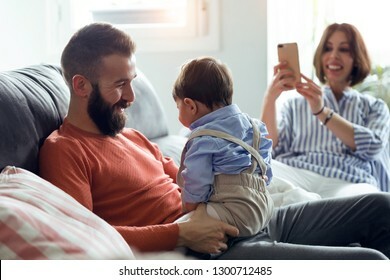 Shot of handsome young father playing with his baby while mother taking photos of them on sofa at home. 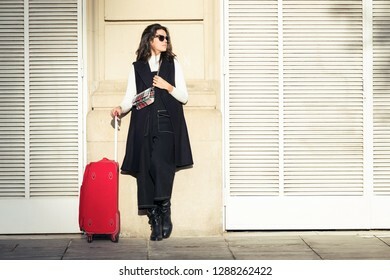 Shot of pretty young woman standing with suitcase while waiting her train in the street. 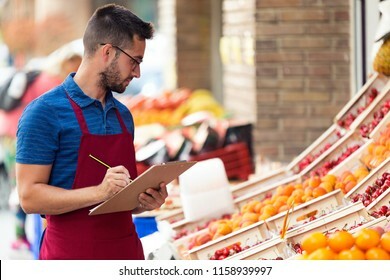 Shot of handsome young salesman doing inventory in health grocery shop. 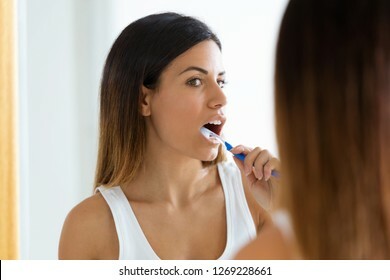 Shot of pretty young woman brushing her teeth in the bathroom at home. Shot of beautiful young couple expecting baby standing together and touching belly near the windows at home. 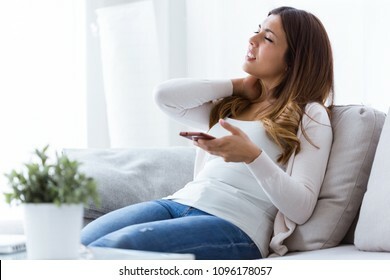 Shot of tired young woman with neck pain holding her mobile phone at home. 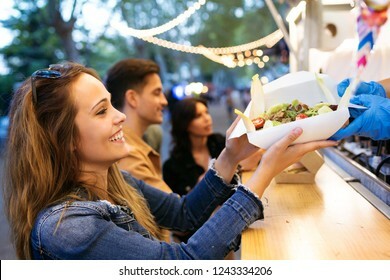 Shot of group of attractive young friends visiting eat market and buying different types of fast food in eat market in the street. 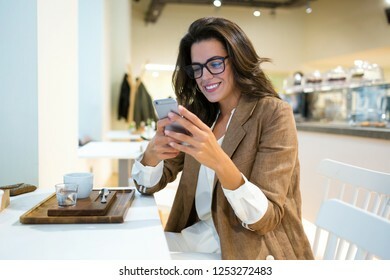 Shot of smiling young businesswoman with eyeglasses texting with her mobile phone in the coffee shop. 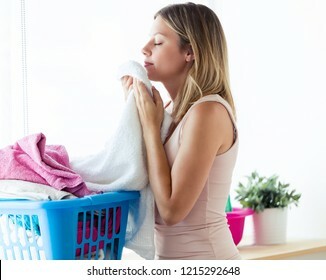 Shot of beautiful young woman holding and smelling clean towels at home. 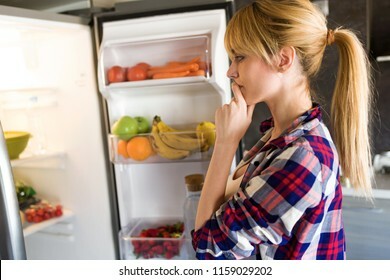 Shot of pretty young woman hesitant to eat in front of the fridge in the kitchen. 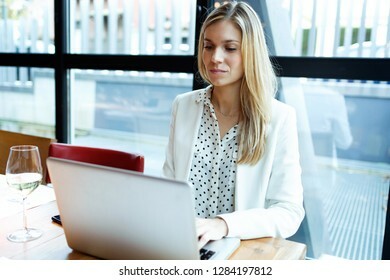 Shot of pretty young business woman eating yogurt while working with computer in the office. 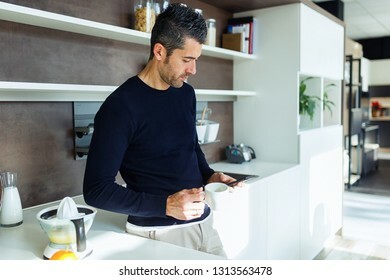 Shot of handsome young man using his mobile phone while drinking coffee in the kitchen at home. 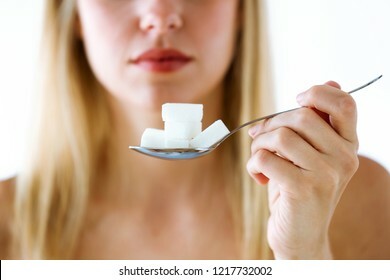 Close-up of beautiful young woman holding spoon with white sugar cubes over white background. 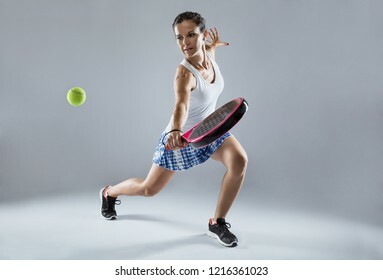 Shot of adult fitness woman playing padel indoor. Isolated on white. 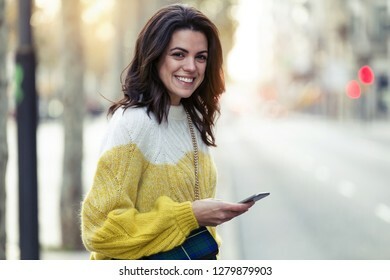 Portrait of pretty young woman looking at camera while holding her mobile phone in the street. 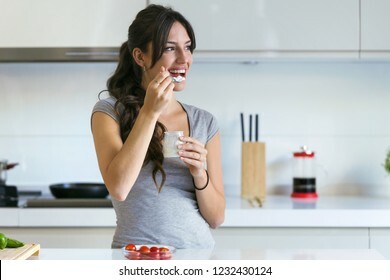 Shot of beautiful young woman eating yogurt in the kitchen at home. Looking sideway. 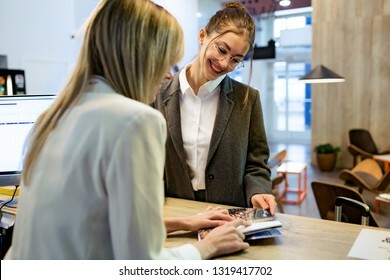 Shot of confident beauty recepcionist showing the rates of their services to a female client in reception of the hotel. Shot of fashionable young businesswoman walking with suitcase looking for her room in the corridor of the hotel. 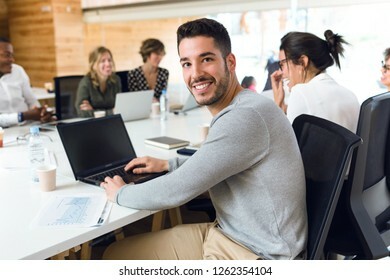 Portrait of attractive young businessman working with laptop while looking at camera on coworking place. 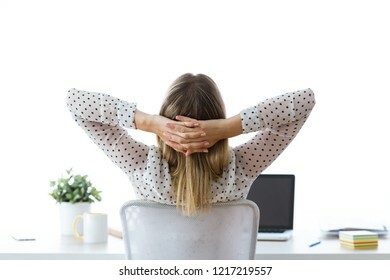 Shot of businesswoman stretching relaxing on moment in her office. Satisfied with work done concept. 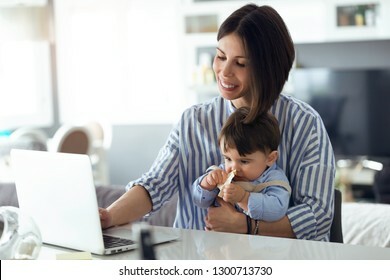 Shot of pretty young mother working with laptop while her baby sitting on her legs at home. 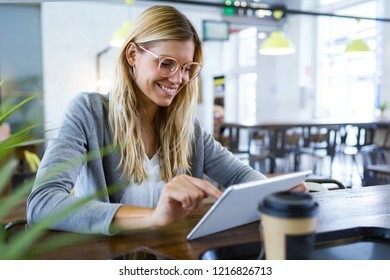 Shot of beautiful young woman using her digital tablet while drinking coffee in the coffee shop. 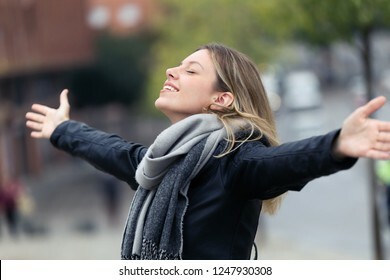 Shot of smiling young woman breathing fresh air and raising arms in the city. 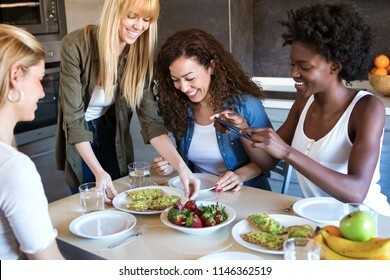 Shot of group of friends laughing while eating healthy food at home. 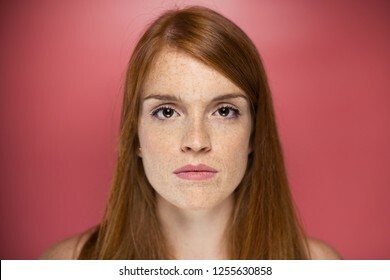 Portrait of redhead young serious woman looking at camera over pink background. 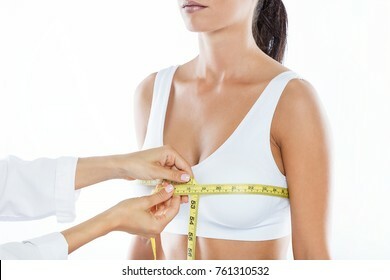 Portrait of doctor with measure tape measuring the size of the patient's breast. 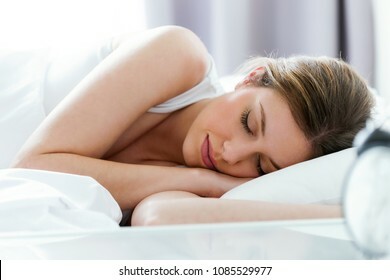 Shot of beautiful young woman sleeping in the bedroom. 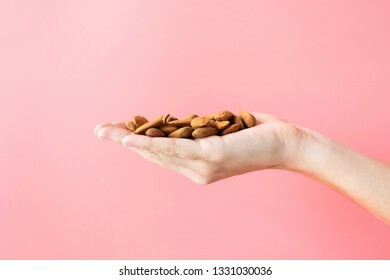 Young woman hand holding almonds on isolated pink background. 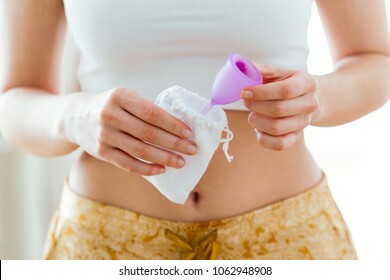 Close-up of young woman hands holding menstrual cup on the bathroom. 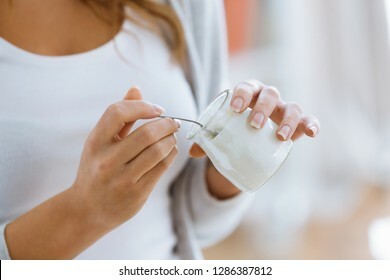 Close-up of woman's hand holding yogurt while eating at home. 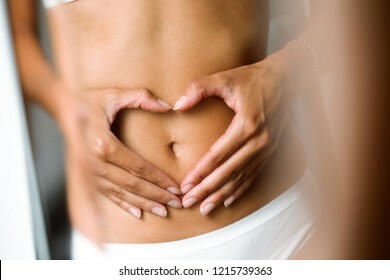 Close-up of beautiful woman making heart shape with her hands on her belly in front of the mirror. 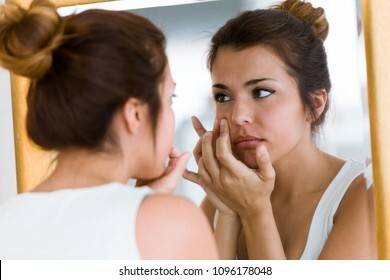 Portrait of beautiful young woman removing pimple from her face in a bathroom home. 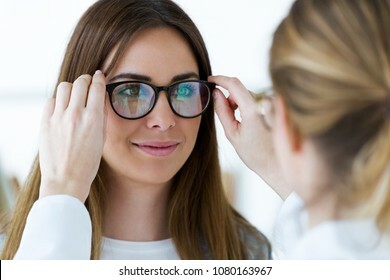 Close-up of optometrist and pretty young woman choosing eyeglasses in optics. 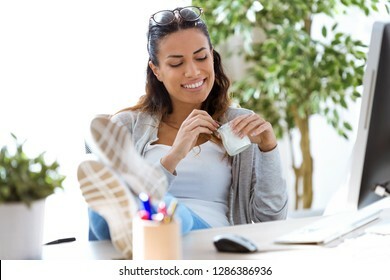 Close up of businesswoman sitting on a chair and massaging her hurting toes after wearing every day heels. 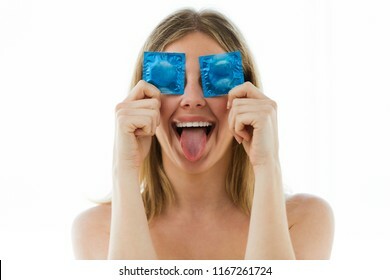 Portrait of funny young woman covering eyes with condoms over white background. 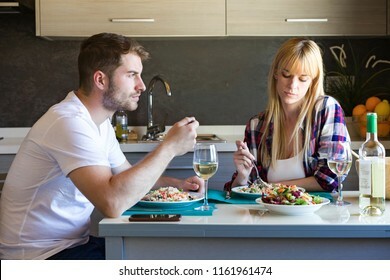 Shot of serious and unhappy young couple eating quinoa salad in the kitchen at home. 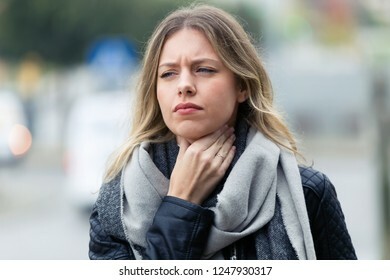 Shot of illness young woman with terrible throat pain walking to the street. 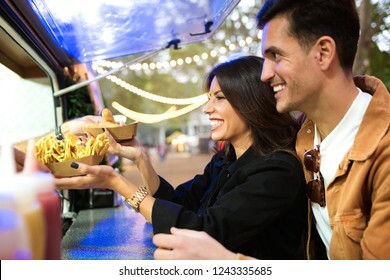 Portrait of three beautiful young women buying meatballs on a food truck in the park. 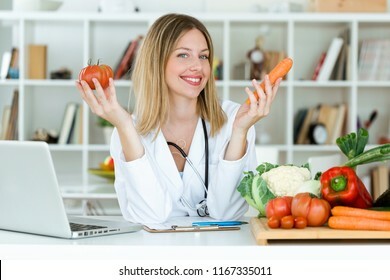 Portrait of beautiful young nutritionist looking at camera and holding fresh vegetables in the consultation. 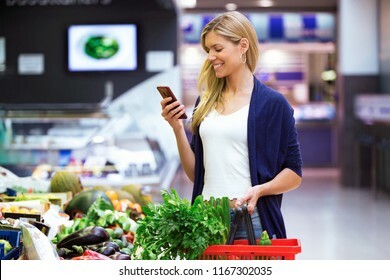 Shot of beautiful young woman looking shopping list on mobile phone while buying fresh vegetables in the market. 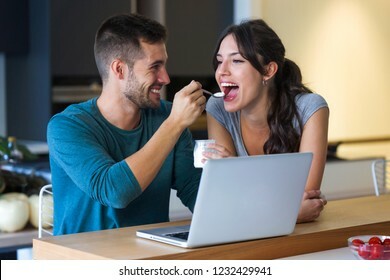 Shot of young handsome man giving yogurt to his beautiful girlfriend while they surfing in internet with laptop in the kitchen at home. 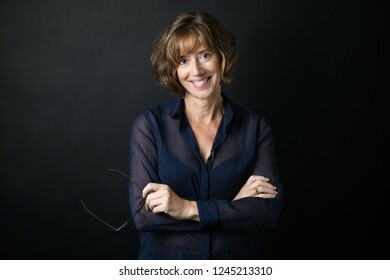 Portrait of smiling confident adult woman smiling and looking at camera with eyeglasses in hands over black background. 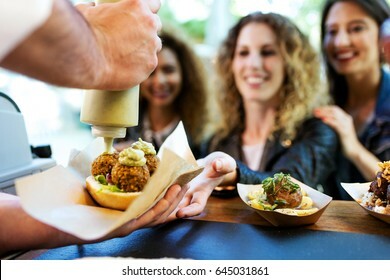 Portrait of female doctor choosing mammary prosthesis with her patient over white background. 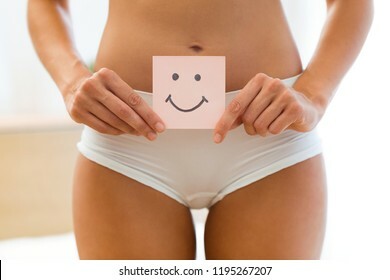 Close-up of a young woman holding paper with smile mark over her stomach. Health hygiene sexual education concept. 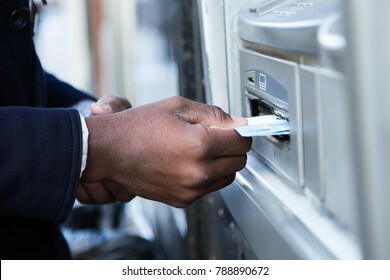 Close up of man taking cash from ATM with credit card. 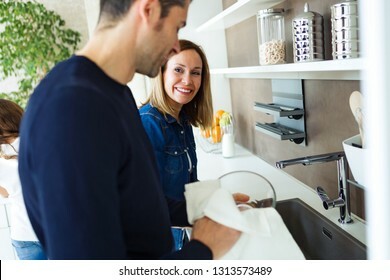 Shot of beautiful couple having fun and cleaning the kitchen utensils at home. 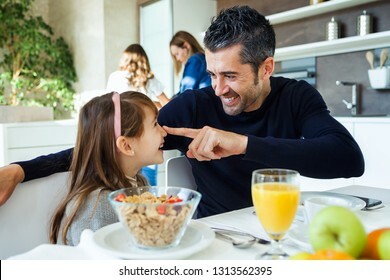 Shot of smiling cute father and daughter having fun while having breakfast in family in the kitchen at home. 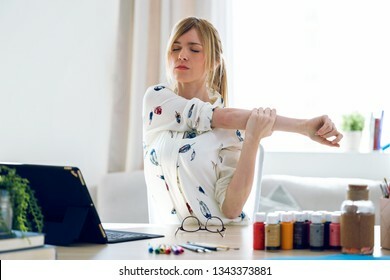 Shot of business young woman stretching body for relaxing while working with digital tablet in the office. 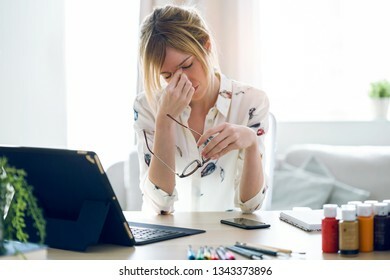 Shot of exhausted young woman with headache working with her digital tablet at the office. 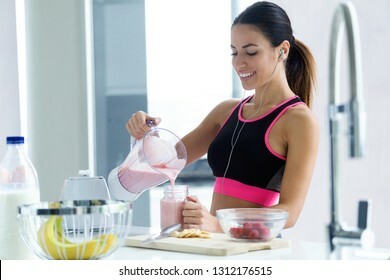 Shot of sporty young woman serving strawberry smoothie in a glass jar in the kitchen at home. 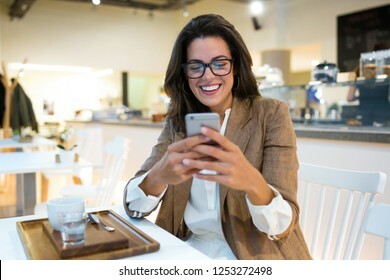 Shot of laughing young businesswoman texting with her mobile phone in the coffee shop. 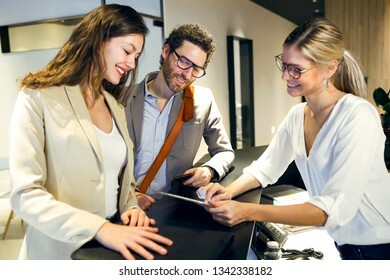 Shot of smiling female receptionist giving information with digital tablet to two young entrepreneurs in advertising agency. 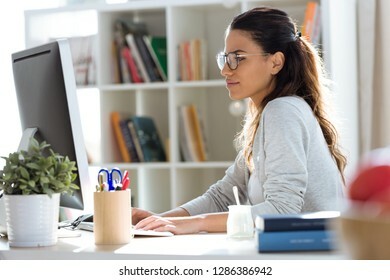 Shot of pretty young business woman working with her computer in the office. 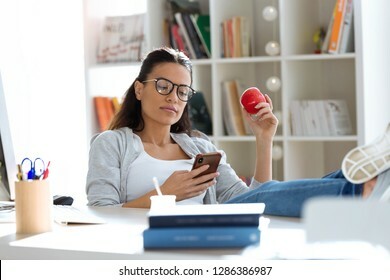 Shot of pretty young woman using calculator and counting her savings while sitting on sofa at home. 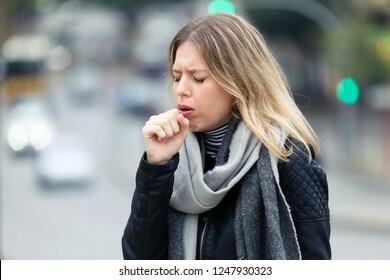 Shot of beautiful young woman putting condom on her fingers over white background. 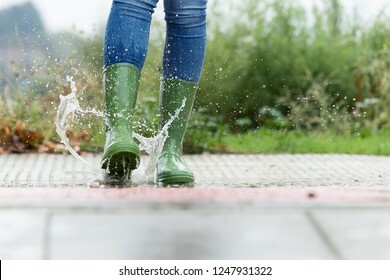 Close-up of woman in green rubber boots jumping on the puddle water in the street. 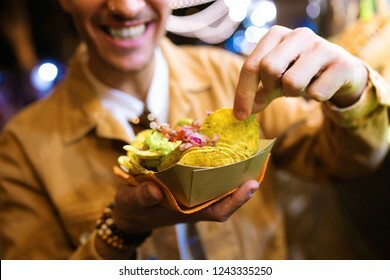 Close-up of attractive young man visiting eat market and eating nachos in the street. 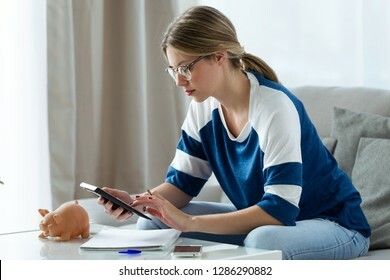 Shot of pretty young woman using her mobile phone while working with laptop at home. 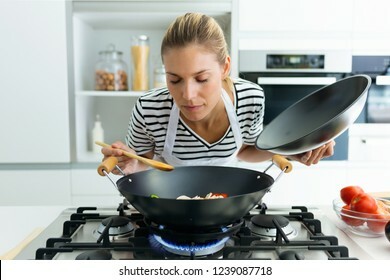 Shot of healthy young woman cooking and smelling food in frying pan in the kitchen at home. 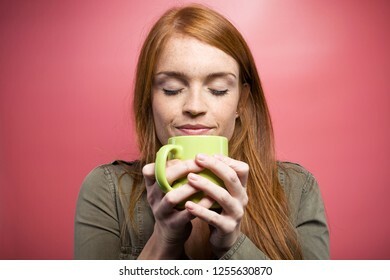 Shot of quiet beautiful woman smelling coffee over pink background. 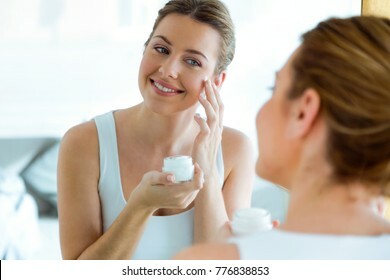 Portrait of beautiful young woman caring of her skin standing near mirror in the bathroom. 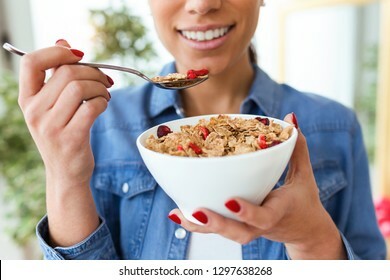 Close-up of smiling young woman eating breakfast cereals of bowl at home. 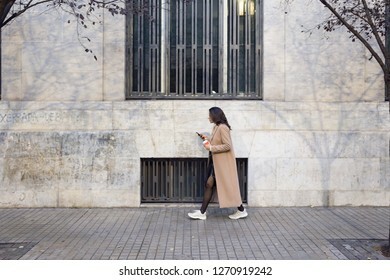 Shot of pretty young woman using her mobile phone while walking in the street. 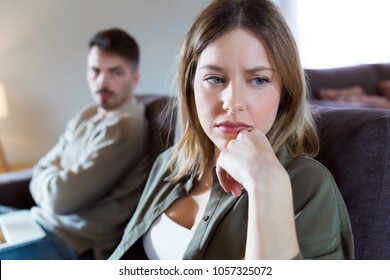 Portrait of offended young woman ignoring her angry partner sitting behind her on the couch at home. 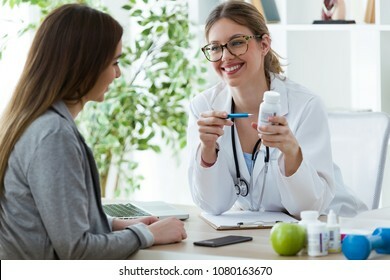 Shot of female dietician prescribing nutritional supplement for patient in the consultation. 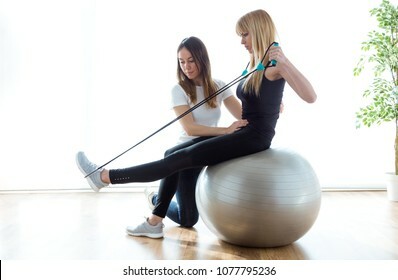 Shot of physiotherapist helping patient to do exercise on fitness ball in physio room. 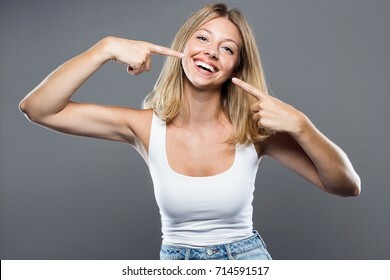 Portrait of beautiful young woman with perfect smile over gray background. 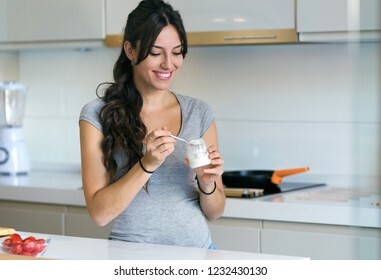 Shot of beautiful young woman eating yogurt in the kitchen at home. 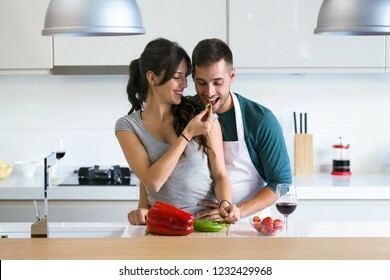 Shot of beautiful young couple having romantic moments, woman feeding her husband with green pepper and smiling in the kitchen at home. 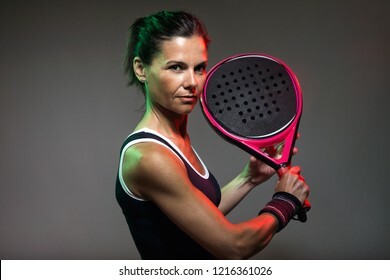 Portrait of adult fitness woman looking at camera while playing padel indoor. Isolated on black. 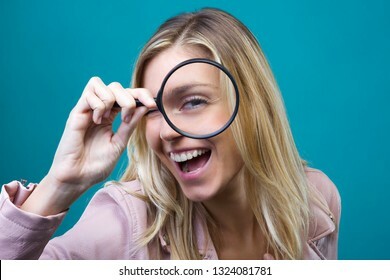 Portrait of cheerful young woman looking through magnifying glass isolated over blue background. Shot of young fitness woman trail runner running and jumping on rocky mountain. 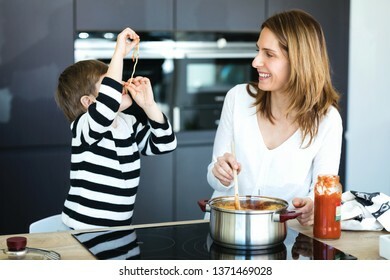 Shot of cute little boy having fun with his young mother while eating spaghetti on kitchen at home. 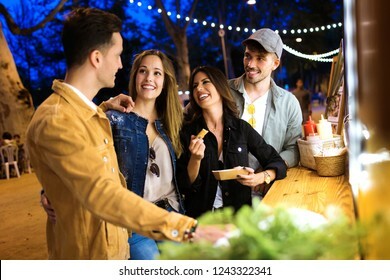 Shot of attractive young group of friends visiting and buying fast food in eat market in the street. 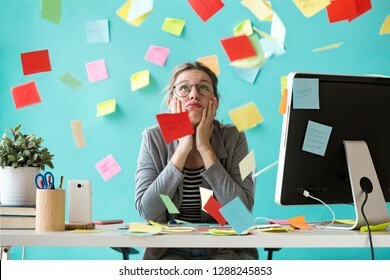 Shot of stressed young business woman looking up surrounded by notes in the office. 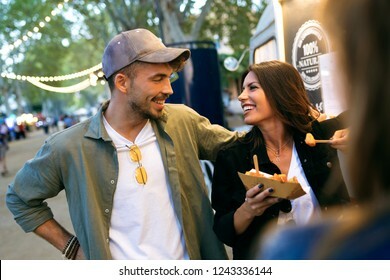 Shot of sweet attractive couple eating potatoes together in eat market in the street. 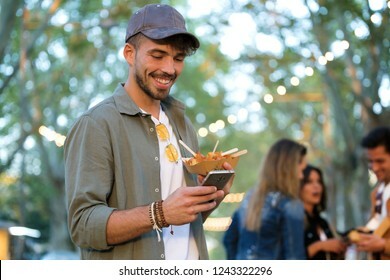 Shot of attractive young man using mobile phone while holding potatoes in eat market in the street. 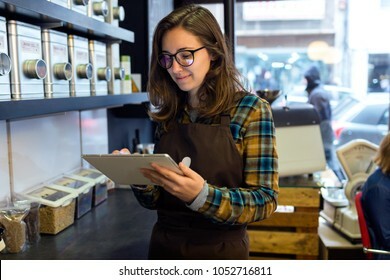 Portrait of beautiful young saleswoman doing inventory in a retail store selling coffee. 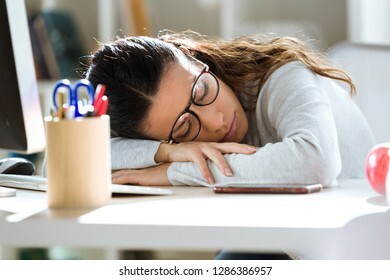 Shot of exhausted young business woman who has fallen asleep while working in the office. 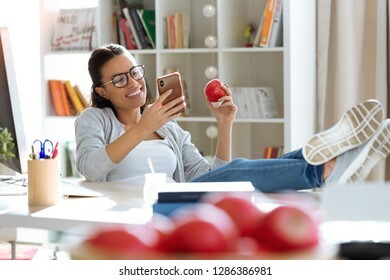 Shot of pretty young business woman using her mobile phone while eating red apple in the office. 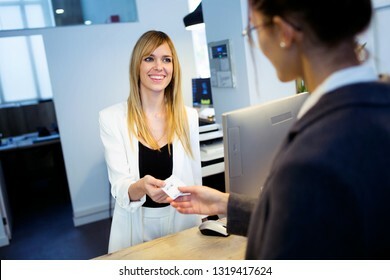 Shot of attractive female recepcionist giving room key card to client in hotel. 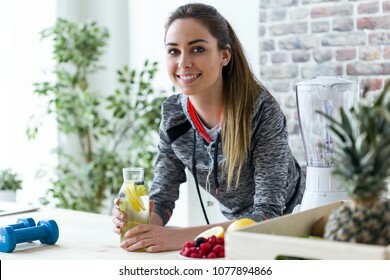 Shot of sporty young woman looking at camera while drinking lemon juice in the kitchen at home. 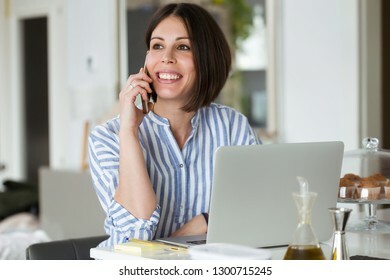 Shot of attractive young business woman using her laptop in a restaurant. 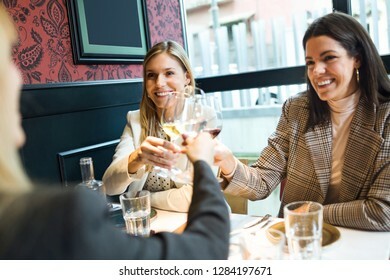 Shot of three pretty young women toasting with white wine while eating in a restaurant. 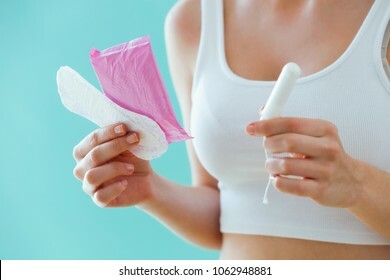 Close-up of young woman with a menstrual compress and a tampon on blue background.